A Full of Life Multicultural Salon Located in the Heart of Georgia. Professional Staff and a Gorgeous Decor' that will Leave You Feeling Like a DIVA on Spot! 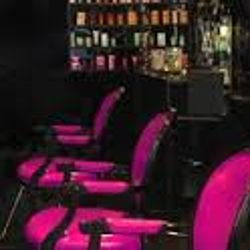 At The Style Spot Salon a Wide Range of Salon Services are Offered to Our Clients. We take Pride in Healthy Hair Care & Excellent Hair Design,You can REST Now you Know Your in the Right Spot for Your Hair! Sew-In Weaves, Extensions, Braiding, Natural Hair Care, Advanced Hair Color, Keratin Treatments, Professional Chemical Services, Hair Cuts, Make-Up, Eyebrows, Lashes, & More. 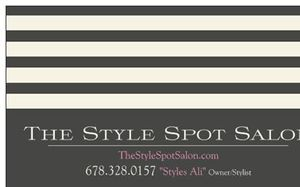 Come by to to visit A-List Master Stylist & Salon Owner "Styles Ali" for On The Spot Details!!! Click Book Appointment to Get Your Spot At The Style Spot! 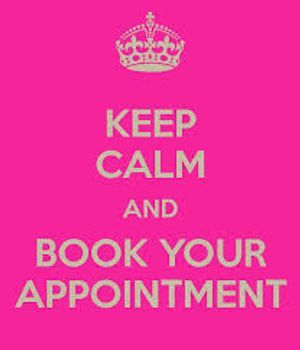 Appointments Open 7 Days a Week. 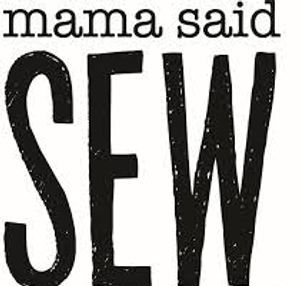 There is a Art to Hair Weaving, Sew-Ins, Extensions & Braids. Hair Has to be Properly Maintained and Prepared for Any Weaving Service. At The Style Spot Salon We Specialize in Healthy Hair Care. Not Only Will We Make Your Hair Fabulous, We Will Make Your Hair Healthy. Either it's a Sew-In Weave, Braids, Natural, Even Relaxed Hair We Will Always Properly Care For Your Hair. 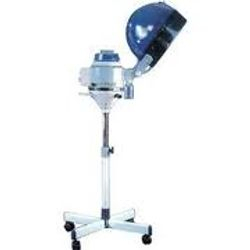 Professional Services with Professional Salon Only Products at The Style Spot Salon. "The Only Spot For Your Hair". Come Relax & Unwind At The Style Spot Salon. 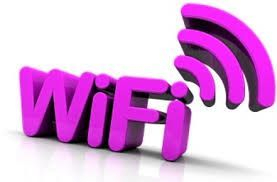 Enjoy Our Comfortable Salon Setting, Free WiFi, & a Pampering Service. 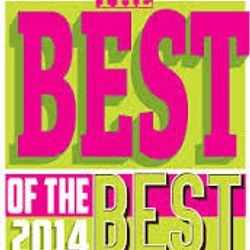 We Go Above & Beyond to Give Our Customers Exceptional Salon Service "Right On The Spot." Sew In Weave & Extension Master "Styles Ali" & Owner at The Style Spot Salon is a Known Celebrity Stylist for Over 18 yrs. 2016 Styles Ali was Pronounced as the Original "Weave KING". To Date you can Find that she has been Featured at the Bronner Bros Hair Show (Atlanta), HOTLANTA Magazine, In-Style Magazine, 11 Alive, & a A-List Stylist in St. Louis Missouri. 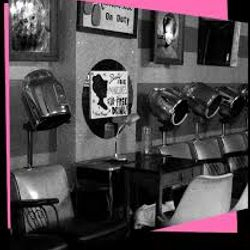 Taking the Salon Industry by STORM is the Next Big WIn, as THE STYLE SPOT SALON Plans to Expand to Give Our Clients More in Services & Service Locations. 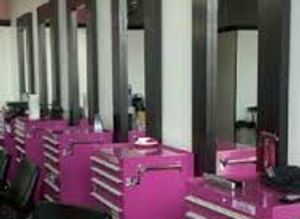 Let Our Staff at The Style Spot Salon, Give You the Style & Glam You Deserve. The in Salon Experience Will Be Like No Other Salon Around. 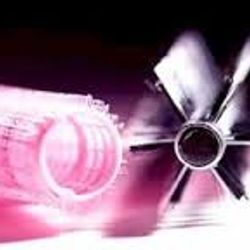 Professional Product Used Only, with a Industry Educated Staff. 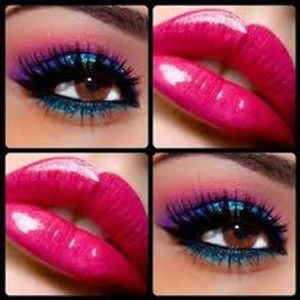 Now Hiring Licensed Stylist, Natural Stylist/Braiders, Make-Up Artist, Lash & Eyebrow Technicians. Which are you looking for Booth Rental, Commission or Hourly Rate of Pay? Yes, We Wine Down at The Style Spot Salon. 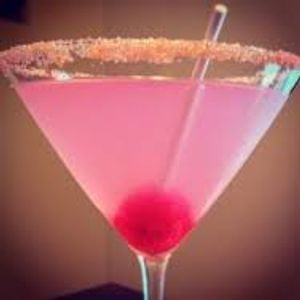 The Ultimate Salon Spot for a Diva to Sip & See a New You. Ask Your Stylist About Our Sip-N-Style Event Dates. Ladies this is the Spot for Weekly Salon Deals & Specials. Check Out What The Style Spot has to Offer!!! 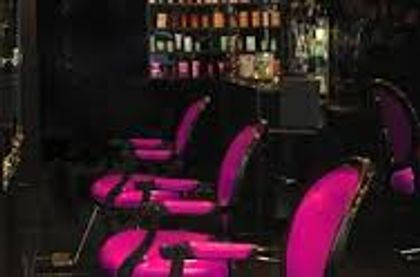 The Style Spot Salon Deals! & Wrapped " The ATL Style". Includes Shampoo, Leave-In Conditioner, Heat Protection, Top Roller Set, & Flat Iron Style. Set & On The Spot Funky Style. (Great way to get your Hair back on the healthy track..The I Keratin Smoothing Treatment can be used on all hair types and is a sure way to fight humidity, frizz, and will provide shine to your hair. We have Customize Natural Hair Care Solutions at Our Upscale Product Bar. 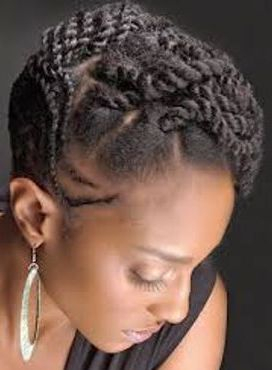 This Look Includes a Shampoo, Custom Conditioning Treatment, 15 Minutes of Steam Hydration, Medium Flat Twist & Coil Style. 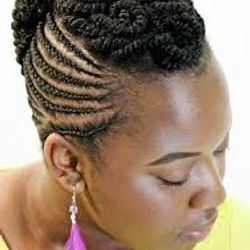 Want to Train Your Natural Hair and Have Perfect Coils at all Times? Then Get Your Spiral On!!! Includes a Shampoo & Custom Conditioning Treatment, Spiral Set & a For the GAWDS Style. Custom Colored Natural Tresses. 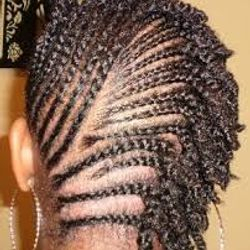 Comb Twist With Pulled Spiral Set. Design Braiding on Side for a Funky Flair. 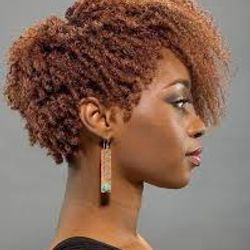 Hair Has been Bantu' Knotted for Volume and a Managed Finish. 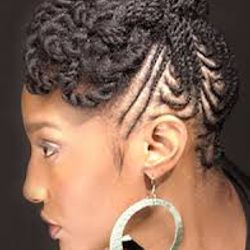 Deign Braids To the Side with 2 Strand Coils to the Side for a Side Swept Look. A Spiral set for the Masses. Looking for a Healthy Hair Style with No Maintenance. 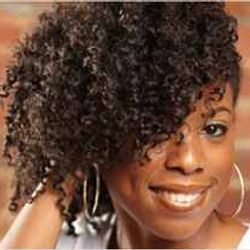 This Spiral Flexi Rod Set on a Variety of Sizes give this Look Life. A classy a Neat Look to give Hair a Rest for awhile. Neat Braiding with a Pinned 2 Strand Combo. 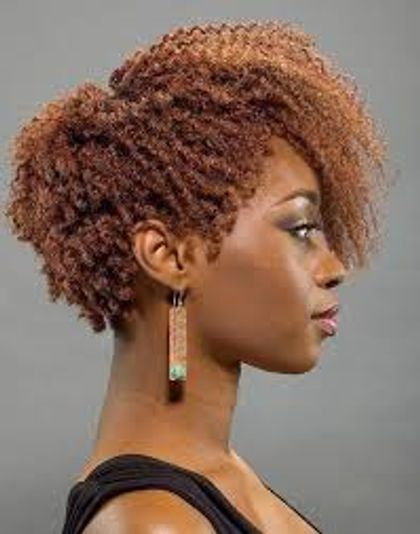 Natural Hair at its Best for that Sassy Natural Diva who wants a Little More Funk. At " The Style Spot Salon "
Performed by a Certified Tech. 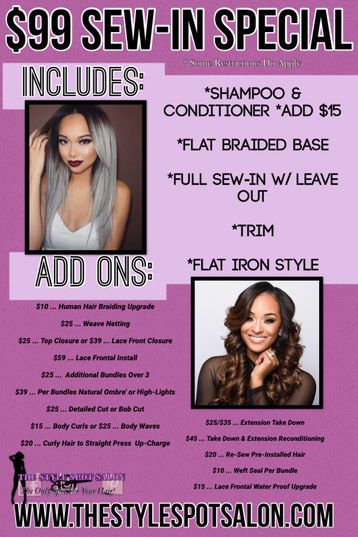 "On The Spot Sew Ins"
"Client Brings 2 Packs/Bundles of Hair"
Includes: Shampoo, Leave-In Conditioning, Flat Base Braiding Pattern, Partial Sew-In, Cut & Flat Iron Style. Flat Base Braiding Pattern, Full Sew-In, Cut & Flat Iron Style. 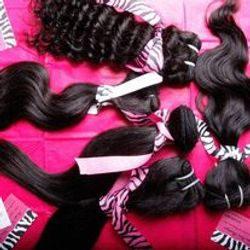 Includes: Shampoo Leave-In Conditioner, Flat Base Braiding Pattern, Full Sew-In with Top Closure, Cut & Flat Iron Style. "Spot a Diva Sew In Weaves"
"Client Brings 2 Packs or Bundles of Human Hair"
Spot a Diva Sew Ins are created to last 12-14 Weeks with Proper Care and Maintenance. They Include a Weave Netting which Provides Added Protection as well as Durability with Sew In. Includes Shampoo, Deep Conditioning, Flat Braiding Pattern, Deluxe Weave Netting, Partial Sew-In, Cut & Flat Iron Style. Includes Shampoo, Deep Conditioning, Flat Braiding Pattern, Deluxe Weave Netting, Full Sew-In, Cut & Flat Iron Style. 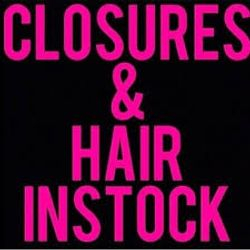 Includes: Shampoo, Deep Conditioning, Flat Braiding Pattern, Deluxe Weave Netting, Full Sew-In with Top Closure & Flat Iron Style. 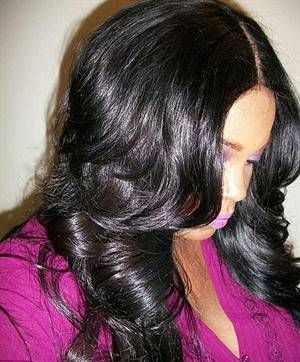 "The Complete Diva Sew-In Weave"
"Client Brings 2 Packs/Bundles of Human Hair"
The Complete Diva is Just That! Completely Everything your Hair needs to have the healthiest and the BEST Sew-In Available in Town. It is Important to Maintain your Hair before any Weaving Service. Services like Hydrating the Hair, Trimming the Ends, and Infusing Essentials Oil into Scalp, are Protective Methods that are key to Promote Healthy Hair. Last 12-14 Weeks with Care. Includes: Growth Remedy Shampoo System, Steam Hydration Conditioning Treatment, End Trim, Platinum Human Hair Braiding Pattern, Deluxe Weave Netting, Partial Sew-In Weave, Cut & Deluxe Flat Iron Style. Includes: Growth Remedy Shampoo System, Steam Hydration,Conditioning Treatment, End Trim, Platinum Human Hair Braiding Pattern, Deluxe Weave Netting, Full Sew In Weave. Cut & Deluxe Flat Iron Style. Includes: Growth Remedy Shampoo System, Steam Hydration Conditioning Treatment, End Trim, Platinum Human Hair Braiding Pattern, Full Sew In Weave with Top Closure, Cut & Deluxe Flat Iron Style. "The Only Spot For Your Hair!" Just want to BUY HAIR?